Carla is from St. Petersburg, Florida, she moved to Georgia in 1989, she currently lives in Loganville with her husband, Andrew and Howard, the cat. She has 2 daughters and 5 grandchildren! 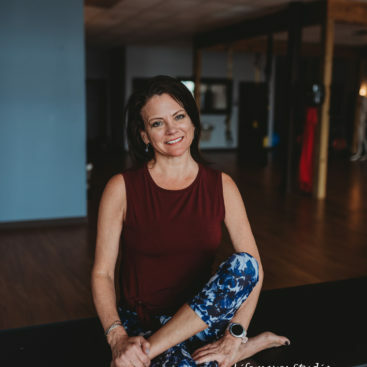 Carla says, “Pilates put focus and balance into my fitness routine and gave me the core strength I needed for my active lifestyle. Pilates can do the same for everyone!” Started teach group fitness in 1999 Pursued her personal training certification in 2002 Carla continued to increase her fitness credentials by obtaining her advanced certificate in Pilates instruction from Power Pilates in 2008 Redcord certified in 2010 Booty Barre Certified in 2014 Carla is also and Personal and Professional Life Coach Carla’s focus and intensity will take your sessions to the next level tuning you into your body awareness proving excellent results in your fitness and every day lifestyle. 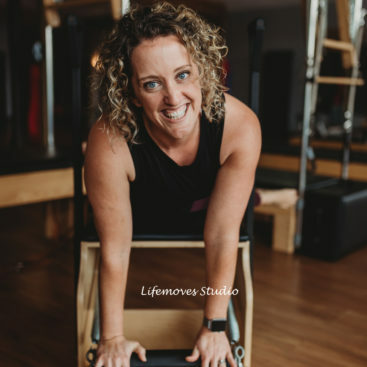 We are so happy to have Carla on the Lifemoves Studio team!